5-HTP is a chemical compound that is naturally produced in your body as it makes serotonin, an important hormone for regulating your mood. Some doctors consider 5-HTP to be the best natural appetite suppressant. 5-HTP is also naturally produced in various plants, including the seeds ofgriffonia simplicifolia, a West African shrub. In addition to suppressing your appetite, there is some research that suggests that 5-HTP can also help treating headaches, insomnia, depression and fibromyalgia - but is it right for everybody? 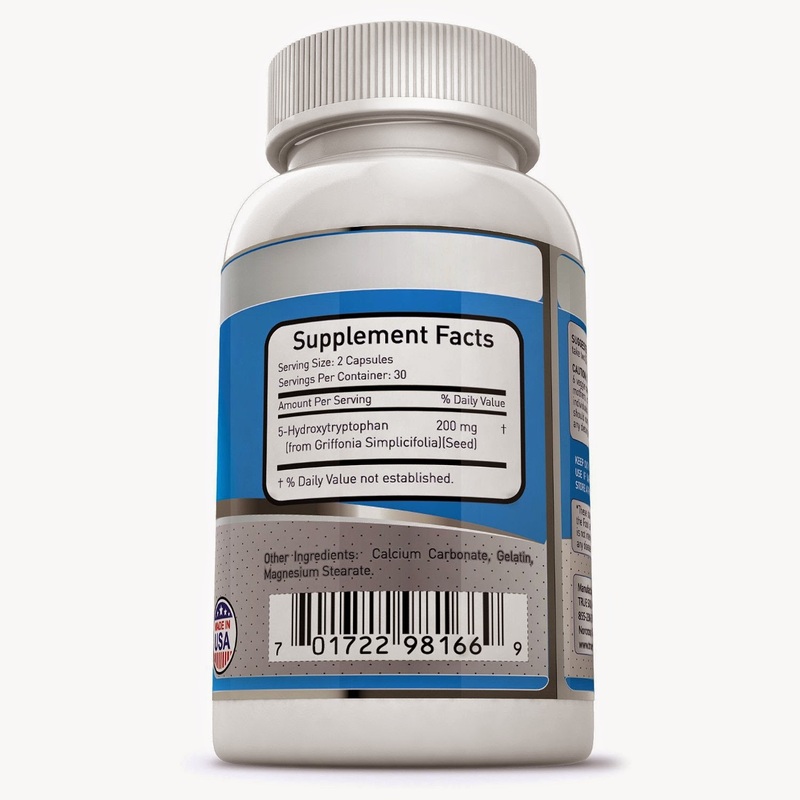 The body makes 5-HTP naturally from tryptophan and, then, converts it into serotonin. This neurotransmitter has many powerful effects on the brain. Not only does it improve mood, it also suppresses hunger and helps to curb weight gain. Physicians suggest taking a 5-HTP supplement instead of a serotonin supplement because 5-HTP can access the brain from the bloodstream, while serotonin cannot. In order to access the brain, chemicals and compounds will have to access the blood brain barrier, which grants access to the brain. Therefore, you would need to take a supplement that can cross that barrier, like 5-HTP, in order to increase serotonin levels in the brain. As serotonin levels increase your hunger diminishes and you feel satiated faster without feeling the need to restrict your food intake. One study found that women ate less carbs without even trying. 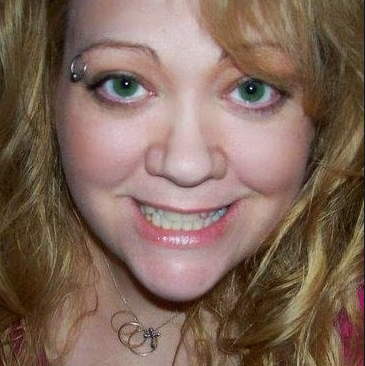 Would It Work for Me? 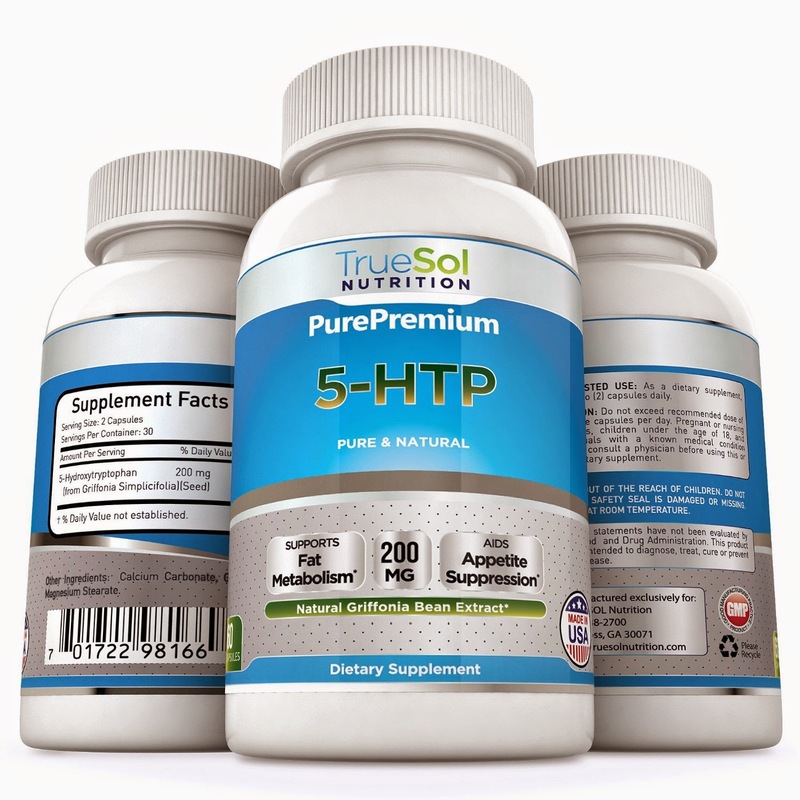 5-HTP has been studied for over 30 years. Several clinical trials have shown that it works to lower the number of calories eaten and aids in weight loss. One study compared overweight women who took 200 mg of 5-HTP before each meal to those who took a placebo. The women who took the supplement ate 1,084 fewer calories per day and felt less hungry during the day. In another study, women who took 5-HTP lost 10.3 pounds over 12 weeks, compared to 2.2 pounds in the placebo group. 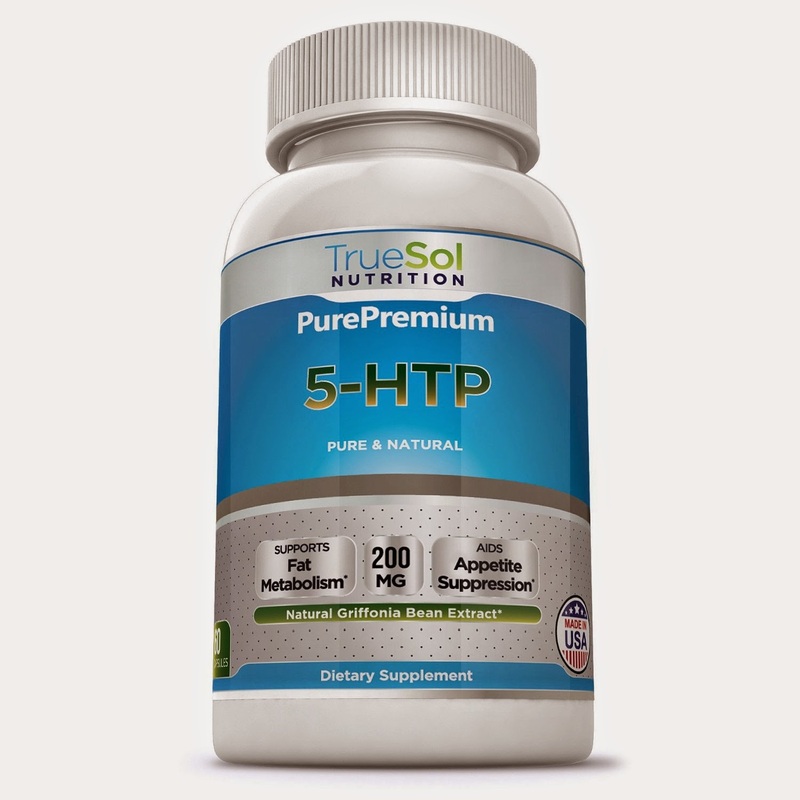 I was happy to get to try True Sol 5-HTP Natural Griffonia Bean Extract. It has a calming effect on me. I like that I am eating less during the day and not feeling hungry. My appetite is suppressed and I feel better already. I even think I am sleeping better at night. I like that I feel no negative side effects and that it actually makes me feel better somehow. I recommend it!